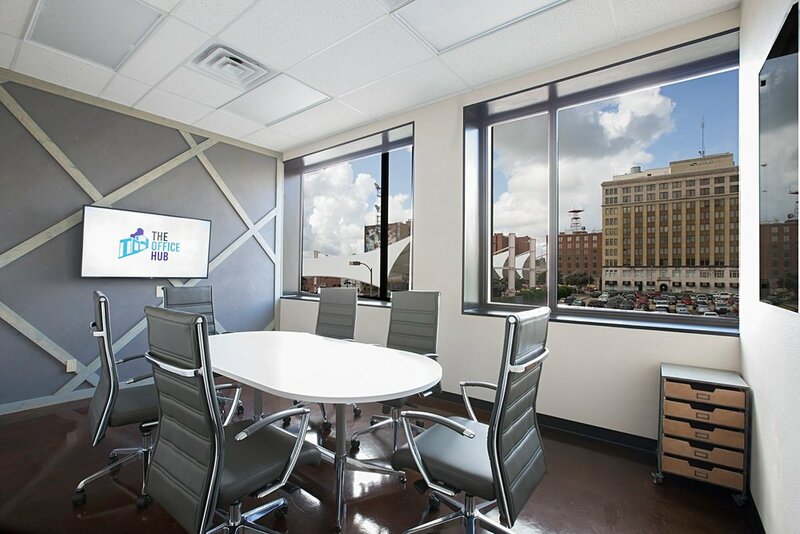 THE OFFICE HUB offers space for companies as they mature and grow. To that end, we offer secured offices for businesses who need a little more privacy. These are great for long-term office needs in a convenient downtown location or for those companies that aren’t quite ready for a long-term real estate commitment.